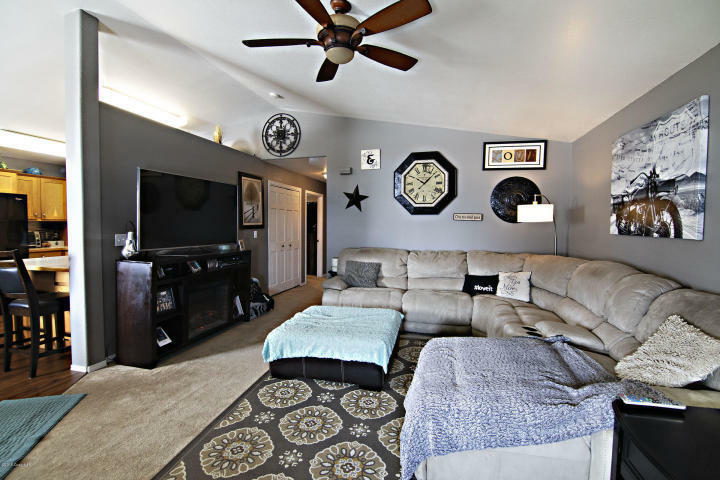 Take a look at this beautiful town home in Westover Hills. 120 Oregon Avenue is all main level access with 1,207 square feet of living space spread between two bedrooms, two bathrooms, a spacious living area, kitchen and dining room. 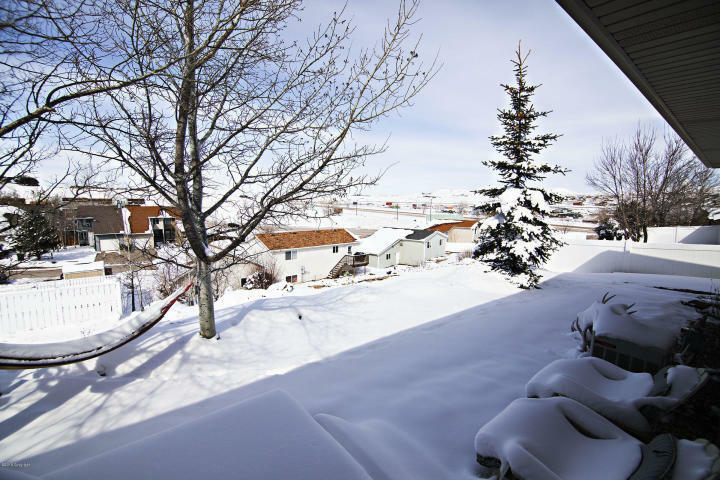 Westover Hills is a highly sought-after suburb in Gillette, WY. The houses stay well maintained, the roads are in great condition and there are parks and walking paths throughout the neighborhood for everyone’s convenience. 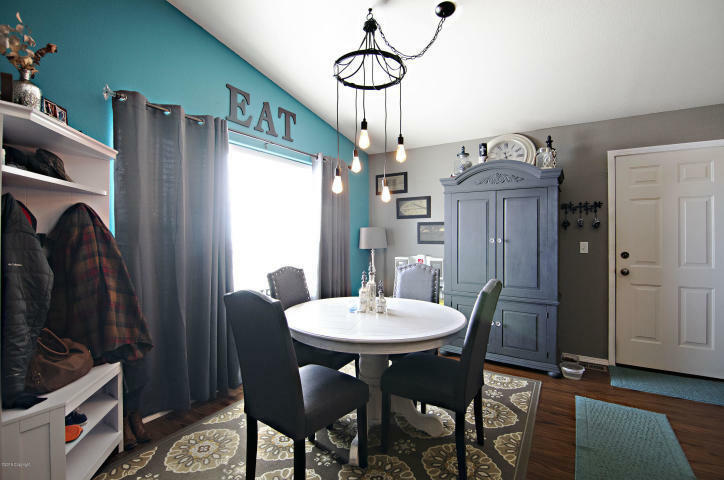 This townhouse brings you to the edge of all the glory! The living room is separated from the kitchen by an accent wall, where the cathedral ceiling offers a flow that keeps the space from feeling closed off. The large windows allow in plenty of natural sun light! The kitchen is just the right size for making meals that count, and you will love the extra space above the cabinets that provide room for storage and decorating! The master suite comes with a private bathroom for additional comfort, while there is another full bath room for family and guests! Both rooms are spacious and roomy! The back yard is fenced in and has mature trees to provide shade and privacy in the summer months! The central air is especially nice for the warmer months ahead of us to keep you nice and cool.